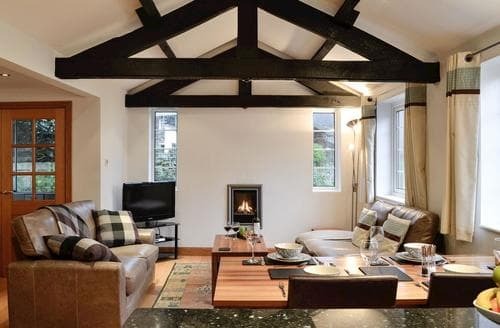 Traditional lakeland cottage with open fire and beamed ceilings. 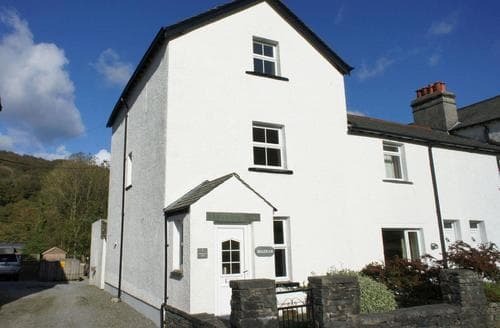 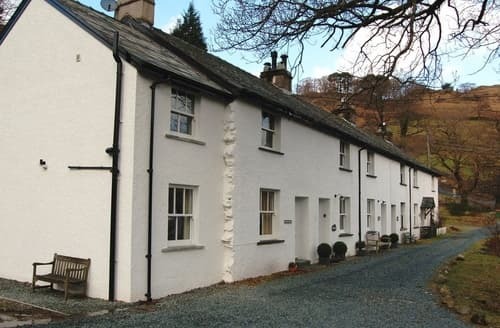 Quality accommodation in a stunning location, with excellent walks from the doorstep. 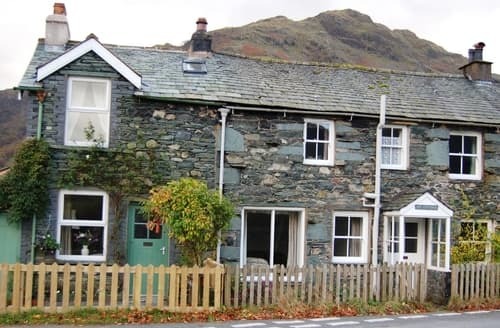 S72909 offers 5 star luxury at the foot of Honister Pass in the heart of the Borrowdale Valley. 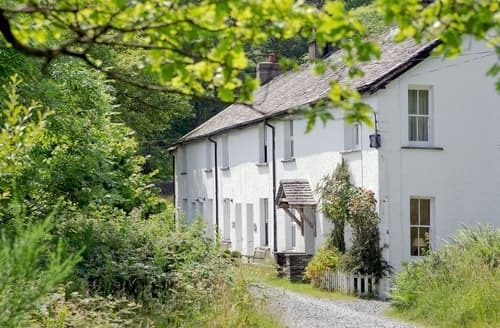 This 5* Gold cottage offers top quality accommodation at the foot of Honister Pass, overlooking Hause Gill in the Borrowdale Valley. 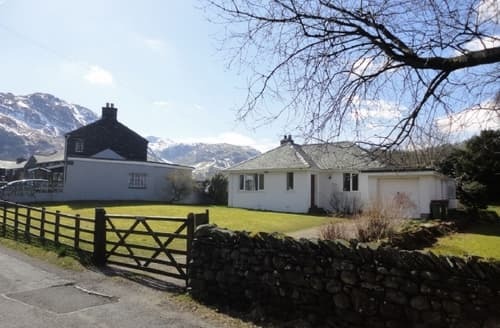 S85074 is set in the heart of the Borrowdale Valley with wonderful views. 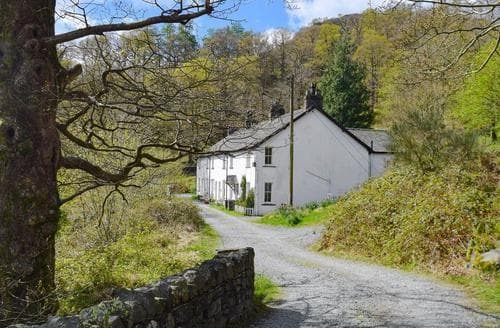 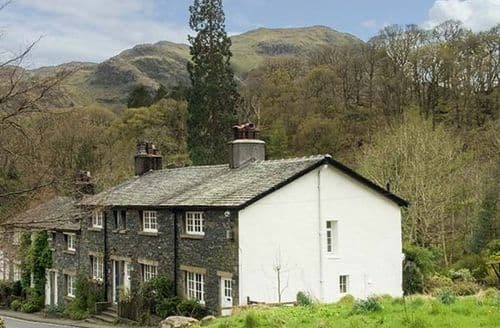 Traditional stone built cottage in the heart of the Borrowdale Valley. 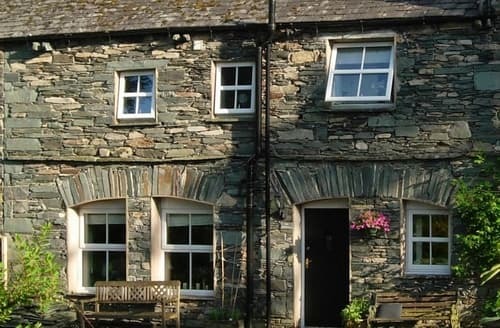 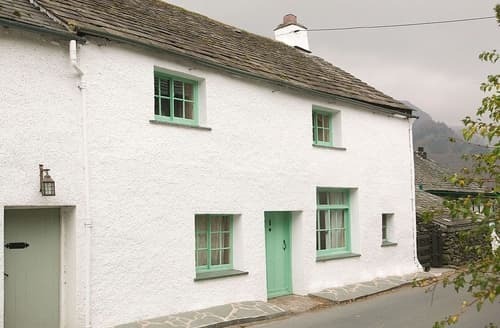 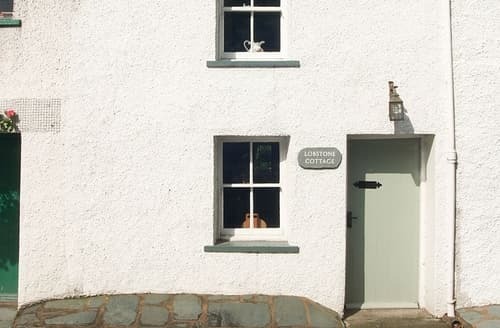 A stay at this pretty holiday cottage, ideally located for exploring the picturesque Lake District National Park, will leave you feeling relaxed and refreshed. 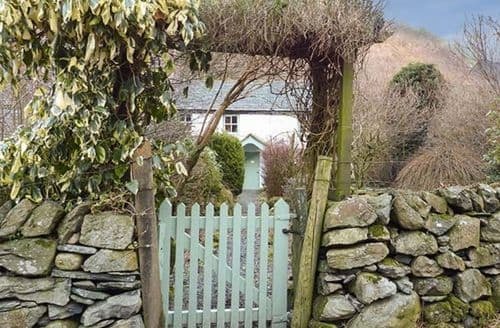 Traditional ’olde worlde’ cottage set in the heart of walkers paradise.